10 Warning Signs of Sugar Overload You Need to Know - Weakness is a Choice. Most people believe that only diabetics have high blood sugar levels. This is not true! Anyone may suffer from this condition without noticing the damage it causes to organs, blood vessels, and nerves. It is highly important to recognize these alarming symptoms as early as possible and take appropriate actions in order to prevent complications or other new health problems. 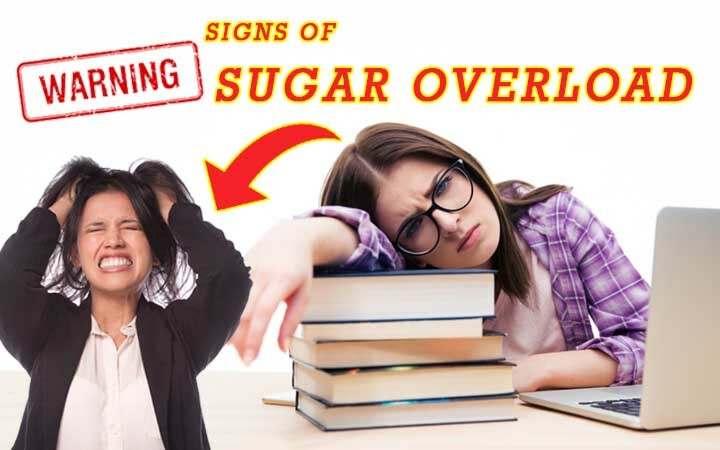 You need to keep in mind that some of these symptoms have a rapid onset, while others require a longer period of high blood sugar to set in. Also, sensitivity to the effects differs from one individual to another, as some people feel symptoms sooner or stronger than others. However, every sign or symptom has a biological explanation or a specific cause that you need to be aware of.